Quick Delivery Look Out Model home Available! Julius Farm is an exclusive community of 11 luxury craftsman-style farmhouses with open floor plans built by the exclusive Custom builder PRDC. 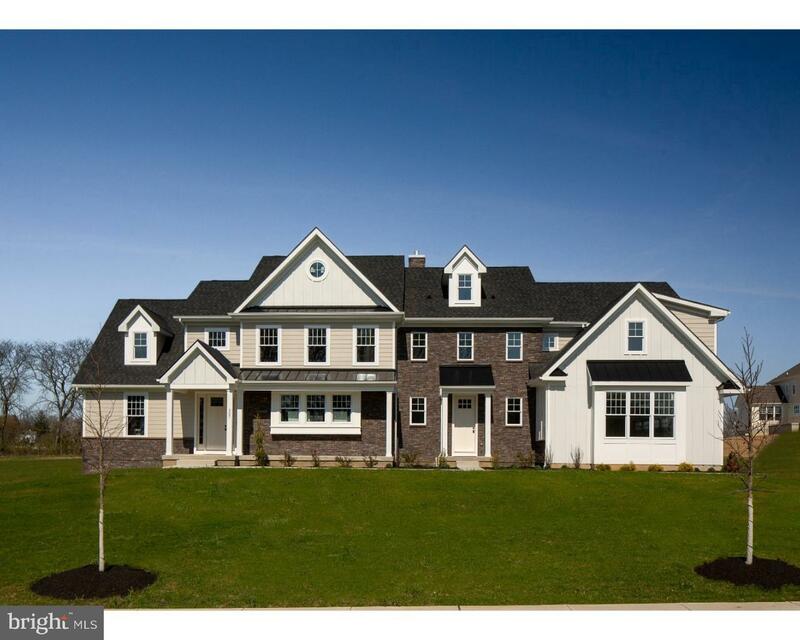 This unique home community is offering the very best of Bucks County living with TOP of the line features! Premium 2-3 acre Home Sites w/ Public Water and Sewer, a Gorgeous Stone and Hardie Plank Exterior and Upgraded Trim package throughout home. This home offers the very best and is guaranteed to surpass your expectations!! Come check out our model ~ OPEN every Saturday and Sunday 12-3. Inventory includes 2 model Quick Delivery homes with 4 home sites left! Don~t miss your chance to be a part of this prestigious community which is located in Award Winning Central Bucks School District, close to major routes, shopping, and Restaurants! Make an Appointment Today!